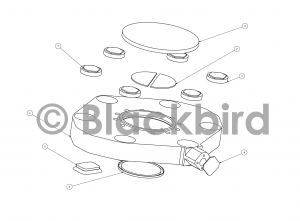 All of our products can be custom made to each customers’ specifications, with different sizes, shapes and colors. Small and large orders are welcome. 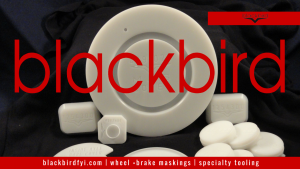 Please contact us at (954) 482-4269 or sales@blackbirdfyi.com for more information about Blackbird’s PATENTED brake masking kits.